If there is a system, there will always be someone looking for a shortcut. It’s second nature to many people, and the Internet is their playground. Since Google first announced the now defunct PageRank years ago, people have sought ways to make their success online in any way they can. Generally, there are two ways in which this happens: manipulation and optimization. 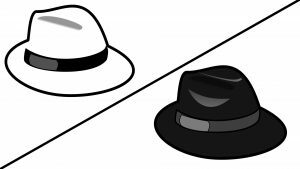 Often, newbie SEO professionals and black hat enthusiasts get these two concepts mixed up. Before diving in, let’s be clear – not all SEO is manipulation and not all manipulation is SEO, but sometimes they overlap. Optimization is taking content and making it optimal for your readers and your business. 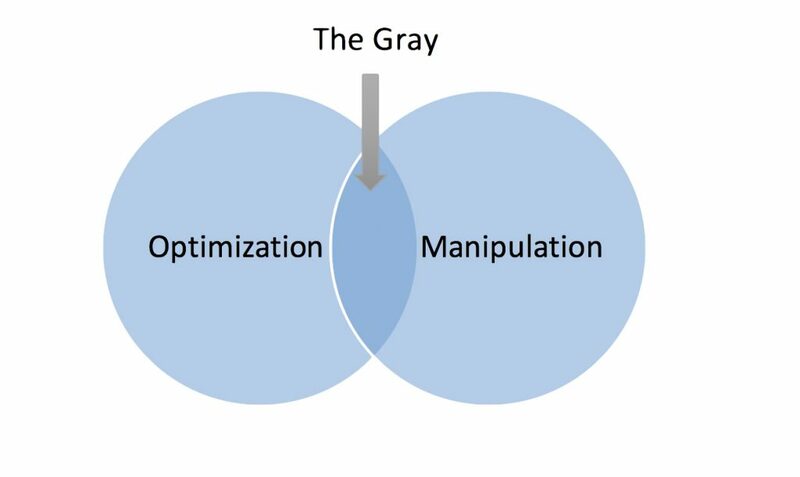 In many ways, optimization involves what many people might consider to be manipulation. It takes content and uses tactics to boost the content. Search engine manipulation is a complicated concept. Manipulation in its purest form is the process of using shortcuts to cheat users and the deceive Google. Manipulation, where it intersects with optimization, is not entirely disfavored by Google. Manipulation and optimization in their pure forms are on opposite sides of the diagram. In the middle is that messy gray area where both mix and mesh with each other. This gray area is where the most confusion happens. To illustrate this confusion, let’s take a common example. A small business owner around the corner is trying to expand his business, so he applies to Burger King for a franchise. He is using contacts with the corporation to build his business. These tactics are seen as respectable and a safe way of earning money. Another small business owner decides to start selling small items like vitamins. He goes to a central office. He then spreads out and gets smaller sellers to have meetings with their friends to sell the products. He then collects a portion of what the smaller sellers make with minimal work. Both make legitimate money, except the second example is commonly referred to as a pyramid scheme. The pyramid scheme has a negative connotation which leads to repercussions. Pyramid schemes aren’t illegal, but they aren’t favored among the business world. Pyramid schemes and franchise businesses share a lot of similarities but are still considered to be completely different things. The relationship between search engine manipulation and optimization are similar. Both have the ability to achieve results, but one is less favorable than the other. Is it because of manipulation bias or is there really something to the negativity? The biggest difference between manipulation and optimization is intent. While the focus for both is to achieve success, it is the means to achieve that success that are different. 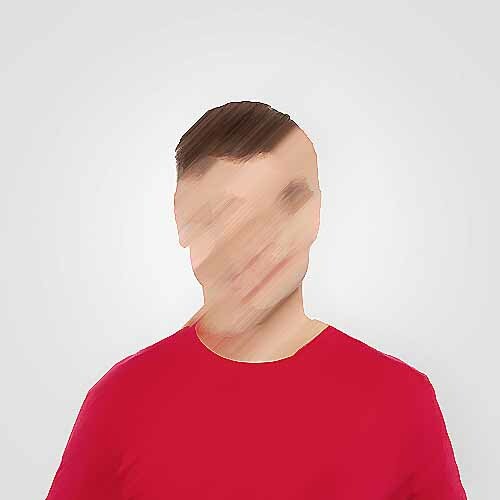 Manipulation relies on a number of behind the scenes maneuvers to trick search engines and audiences into believing the legitimacy of a particular site or product. 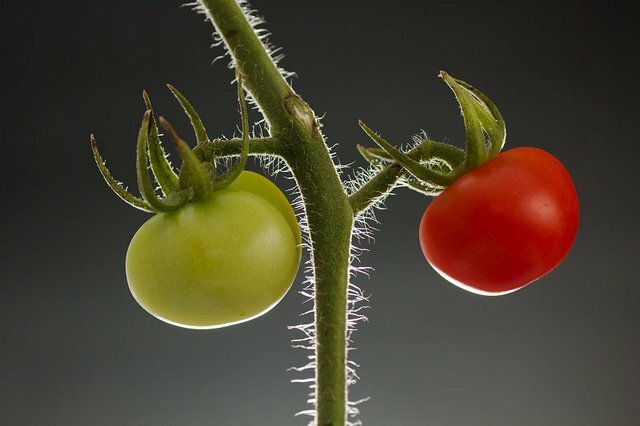 Optimization generally focuses on optimizing the user’s experience, so that the success comes organically. In the process of manipulating and optimizing, there are similar characteristics that emerge. To better explain this concept, let’s take a look at some ways that search engine manipulation uses tricks to achieve results. As previously mentioned, PageRank ushered in a new era for the Internet. Page Rank gaged importance of websites based on a number of factors. The biggest factor was links. This led to link buying and dropping links in random places all over the Internet. 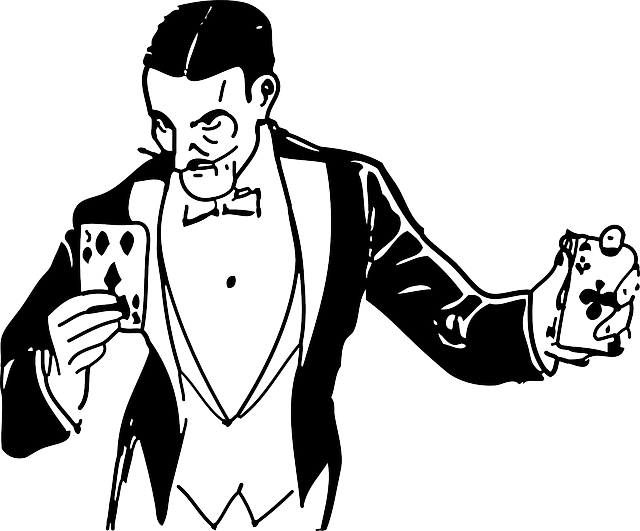 Now, with PageRank’s death and new updates to Google’s algorithm, it is harder for links to be manipulated. Still, links can be manipulated to fool search engines. Linking is one of those areas that meets at the intersection of both manipulation and optimization. Linking campaigns are an acceptable way to optimize user experience. On the other hand, linking schemes are not considered to be acceptable. Both involve linking plans, but the intent is different. Manipulation intends to get ahead using purposeless links, hidden links, or redirecting links. Optimization uses the links for a purpose. We have all seen those websites. The topic will be about Ferraris. Sentences will be littered with keyword phrases about Ferraris. “Ferrari dealership near you. If you want a local Ferrari dealership that specializes in Ferraris trust the best Ferrari dealership”. Many people believe that shoving keywords like Ferrari or “luxury car” into every sentence will boost your visibility. It’s just not true. In fact, practices like this actually turn away users. 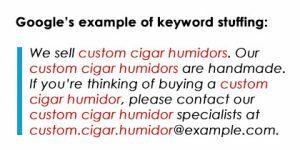 Keyword usage is a practice used to both optimize and manipulate. Keywords are an important way to optimize content. It gets readers to your page. Keyword stuffing, on the other hand, is considered to be pure manipulation. Manipulation is also used in selling. For example, take an e-book. Virtually anyone can write an e-book just like virtually anyone can make a website. Optimization is the process of making that book or website marketable for your core readers. Manipulation is something entirely different. Books on the bestseller list get a lot of perks. People will see your book more often. Your future publications can list the accolade on the cover, and best yet – people will think that the book is of great quality. How do you manipulate the list? Simple – you buy 10,000 copies of your own book and call it a day. Want a highly reviewed book or product? Pay people to give the review a positive review. Want a million followers on Instagram so brands will give you sponsorship deals? Buy them. Not only is this sneaky, but it could be bad if you get caught doing it. Another area where manipulation and optimization meet is content sharing. Similar to links, content usage and sharing is a tactic used by optimizers. Perhaps, it enhances your own original content or the content is the bases for your topics. That is optimization. Manipulation is arguably very close to optimization in this respect. Take a common thing happening to online content creators. A popular creator on Vine makes a hilarious seven second video. Then another user takes that same footage, slaps graphics on it, and publishes it on their page. That second user has manipulated unoriginal content to boost their own success. In the optimization circle of the Venn diagram is linking to content or using image with proper credit or permission. Manipulation is taking the content and manipulating to appear like it is your own. It comes down to intent once again. Is it stealing someone’s work or giving credit to it? A great infographic from SEO Book poses a very poignant question: is there any difference between marketing and manipulation? Is manipulation just a term used by those without the power to do all that it takes? The oft misquoted line from the movie Wall Street featuring Michael Douglas, “Greed is good” is very relevant. Is greed, or in this case manipulation, inherently bad or is it bad because it makes us feel uneasy. Paid for advertisements are an area where most businesses spend money. Whether the ads run on billboards or after the Super Bowl, paid for advertisements are considered to be an effective and acceptable way to boost your success. In the online world of product placement, you can pay for advertisements on websites, social media, and even music apps like Pandora. Some argue that this is manipulation. Only the people with the big bucks are going to be able to rig the system. It manipulates people. Then again, Google allows you to pay for top spots on the SERPs. Does that make it optimization? 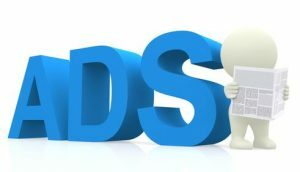 Regardless of the debate, paid advertisements are generally something that is considered to be search engine optimization Phoenix. Whether manipulation is bad or not is certainly up to you to decide. We personally at Internet Marketing Team do not use black hat tactics or pure manipulation to get results. Regardless of the morality of using tricks, there are a lot of reasons why pure manipulation is just bad for business. First of all, keep in mind that tricks do not fool anyone, particularly Google. When Page Rank was alive, Google took measures to filter out spammy behavior like link-dropping all over the Internet. They are aware of linking dropping schemes, sneaky redirects, and a slew of other no-nos. Google isn’t exactly clear on all their parameters and metrics, but a few things are certain. Google doesn’t appreciate what they consider to be spammy behavior. In fact, they dislike it so much that many new algorithm updates have involved targeting spammy behavior. Another way Google shows their dislike for pure manipulation is through manual actions. Whenever Google finds that a particular site has violated their rules, they place a manual action on them. The manual action will prevent the site from running and essentially gaining revenue. A number of infractions can result in a manual action. For instance, a redirect. Redirects are generally manipulations. When a user goes to click on a site, it will immediately send you to another site. If the redirect is because you’ve switched websites, it may be okay. Redirection to a completely different site is a manipulation. It’s not just small time website owners that are catching heat for manipulative behavior. A few years back, JCPenney got caught up in a manipulation scandal. For a period of several months, JCPenney landed on top of the SERPs for searches about area rugs, dresses, bags – you name it. 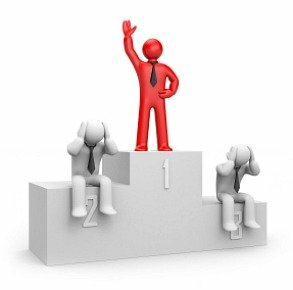 Despite the existence of thousands of top competitors in the field, they dominated the search. It could have been due to their popularity, but it seemed like something else was amiss. In numerous keyword searches, JCPenney was on the top. 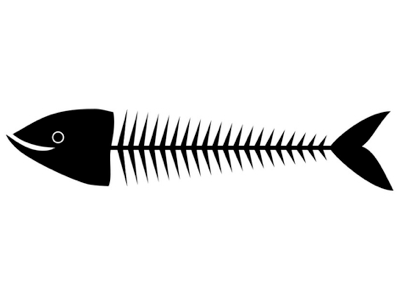 The New York Times got a hint of something fishy and sent in experts to investigate. Long story short, it was discovered that links to JCPenney were dropped everywhere, including numerous sites that had nothing to do with the keywords. Through new algorithm updates it would be hard to pull off the same feat, but that doesn’t stop link manipulation from happening. Overstock.com got in similar trouble for link manipulation. They had high results on the SERPS page despite competition. Analysis found that links to Overstock were coming from “.edu” users and sites. Turns out, they were caught allegedly paying college students to drop links everywhere. Linking is the crux of any good optimization plan. If used poorly, then it could lead into trouble with Google. Nothing sinks success like crossing paths with Google. Both Overstock and JCPenney’s faced an immediate downturn of popularity on the SERPs. In fact, they were wiped off the first few pages of results for many of the searches where they previously on the top spot for. Afterwards, publications like the Wall Street Journal and the New York Times seemed a bit uneasy about Google having that much power. Manipulation is not illegal, and for years physical businesses have been buying their way into bigger success. It’s not just businesses, however. Search engine manipulation can actually have a big factor on elections. (Keep in mind that buying advertisements is still considered to be on the side of optimization.) It sounds a little strange that elections could be swayed by search engine manipulation, but many have found it to be true. Researchers began with the basic premise that people don’t look past the first page of the SERPs. This may be unproven theory, but it’s probably true. If not, people wouldn’t be so obsessed with getting their site on the first page. To prove how search engines could be manipulated to sway elections, they put forth two candidates (A & B). Then they only put information about A on the first two pages. The next two contained nothing favorable to one candidate over the other. The final two contained information about candidate B. After they polled those involved in the study, it was clear that candidate A was favored. Most likely because no one had enough wherewithal to make it to the fifth page let alone the second. With the popularity of Google searches, our brains are trained to trust whatever we see on the first page. Anything farther down the page or lost within the search results is considered to be untrustworthy. Most people had no idea that the manipulation was even happening, yet it completely changed their opinion on the candidate. Even though this was just an experiment, this could happen in real elections. Either through manipulation or optimization, a candidate’s presence on the first page of the SERPs could mean all the difference for candidates. People who are talked about more on social media and search results are more visible. Visibility can change elections. This is perhaps why Google dislikes pure manipulations. Pure manipulations can effectively change people’s minds with little effort and without organic human interaction. It is not just spammers or black hat SEOs that manipulate data online. Universities and colleges have been doing it for years. In order to get higher enrollment, colleges want to have better ranking and statistics. In order to get those figures, several colleges and universities will actually manipulate their numbers. For instance, colleges will add more classes to get a smaller average class size. College will also make false reports to the rankings boards about enrollment statistics to get a higher ranking. Newspapers and other publications do it, too. In order to justify charging an arm and a leg for advertisements, they will lie about their total subscriptions. Think back to that book example. That man manipulated the bestseller list, and then made a book about how he manipulated the bestseller list. He did this all through manipulation. Newspapers, colleges, radio stations, and major retailers have all been found to be guilty of manipulating their numbers. Besides the examples we mentioned above, there are a few ways to tell if something is a manipulation. First, if you take figures and purposefully inflate or change them, you are engaging in manipulation. Taking those numbers and presenting them in a certain way with intentionally lying most likely falls into that gray area we mentioned. • Sites or links that intentionally lead to spam, Trojans, or viruses. To put it simply – pure manipulation is intentionally using tricks to achieve success online. Pure optimization is using content to organically get ahead. Manipulation and optimization are two different things that also happen to share some characteristics.